By the year 2020, it's likely that solar power systems will generate a full ten percent of the world's energy. As this innovative industry develops into a true global market, the .solar domain will become an invaluable resource. 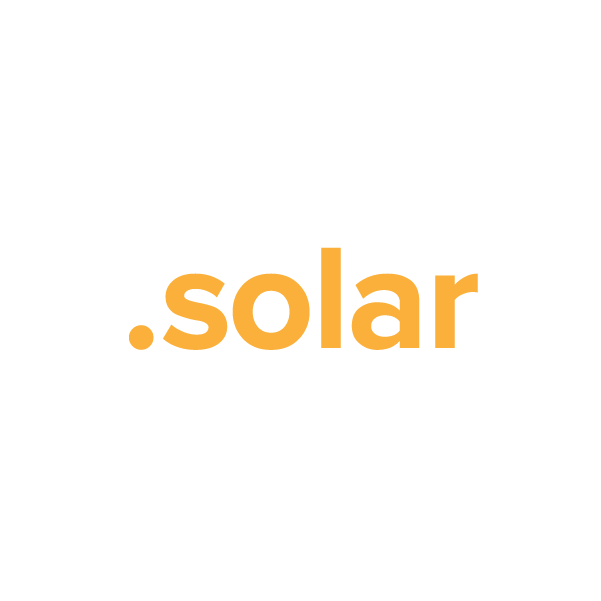 It's the ideal website naming solution for solar enthusiasts, a place to share ideas, market products and publish research. Register your own .solar domain name through Namecheap today, and we'll include dynamic DNS support, URL and email forwarding, WhoisGuard privacy protection and more, absolutely free. Our service team is the best in the industry, and they're ready to answer your questions now.